If you’re searching for a youthful glow, look no further than vitamin C. It’s the powerhouse ingredient that brightens, firms, smoothes, and may even prevent and treat UV damage. When looking to use it in your skincare routine, opt for a serum. It’s the most potent and will provide the biggest bang for your buck. Here, some of our favorites to choose from. 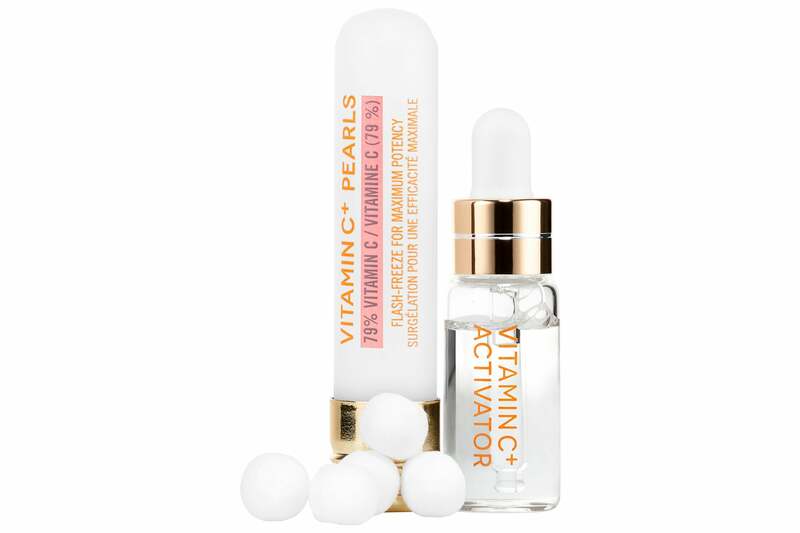 This duo almost seems like you’re performing a science experiment as you mix the freeze-dried vitamin C balls (it helps keep the vitamin C stable until you’re ready to use it) with the activation serum. 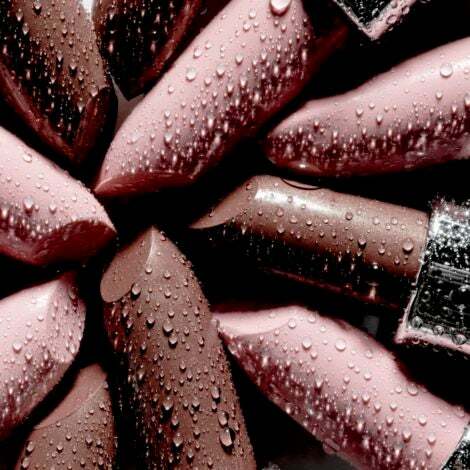 Use the treatment overnight before a special occasion to ensure a glowing finish. Get the benefits of vitamin C without really having to change your skincare routine by simply adding this booster to your daily moisturizer. Each vial contains a fresh, sealed dose of vitamin C powder and soothing emulsion that mix once you start using it—not a minute before. 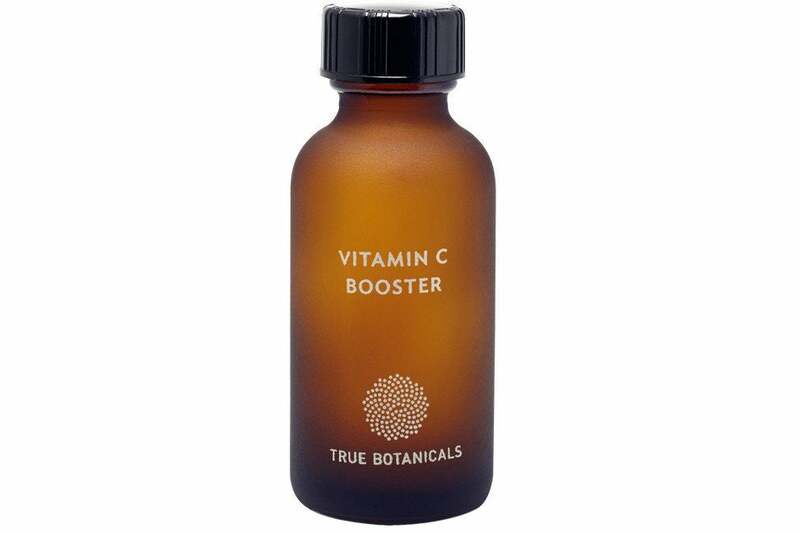 Use each one for no more than seven days to ensure you’re getting the most potent dose of vitamin C.
Because most vitamin C starts to oxidize as soon as it’s put into a liquid, True Botanicals created this powder form. Instead of buying a whole new serum, just mix 2 to 3 shakes of this powder into your current serum before massaging into your skin. It also contains ferulic acid, which works hand in hand with vitamin C as a powerful antioxidant. 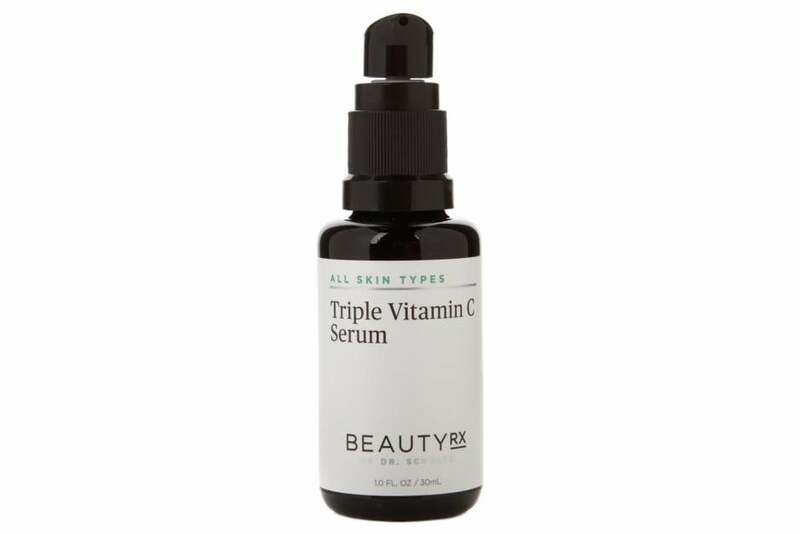 This powerful serum packs three types of vitamin C into one serum for triple the brightening and antioxidant power. 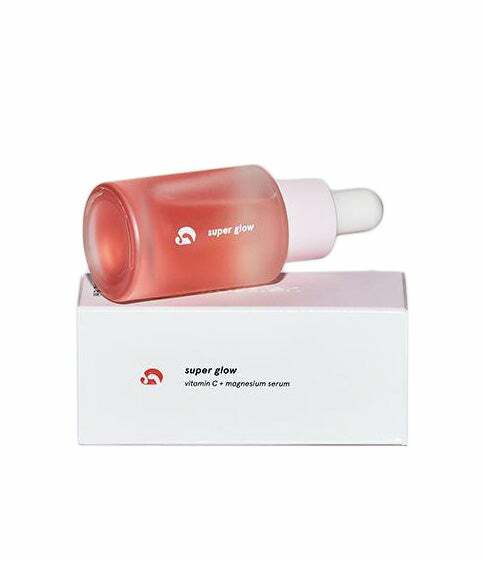 It also contains Japanese green tea leaf extract and vitamin E to help calm inflammation and hydrate skin.